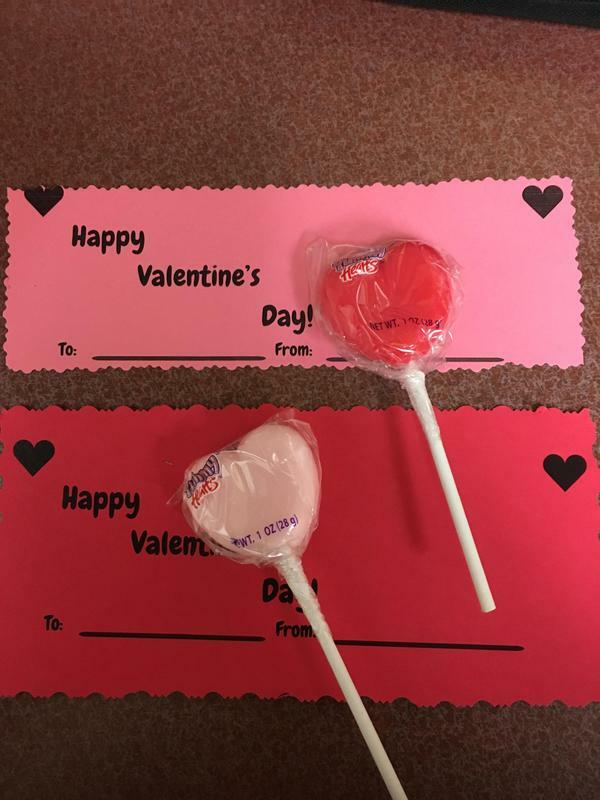 Valentine Grams. $1 each or 6 for $5. Send your friends a valentine and a yummy heart lollipop on Valentines Day. Get them before they sell out! !